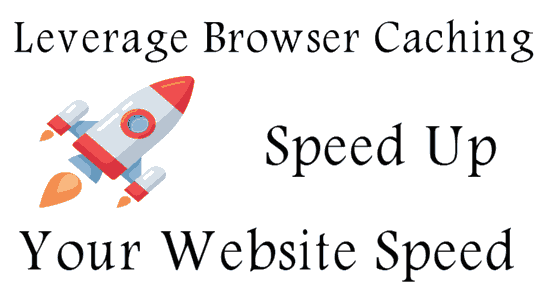 Leverage browser caching is to make your webpages load faster. As Google starts considering site speed as a SEO parameter,webmasters can leverage browser caching to improve site speed and get better search engine rankings.To leverage your browser’s caching generally means that you can specify how long browsers should keep images, CSS and JS stored locally. Of course, if you change any of those, the server will tell the visitor’s browser to clear that cache.